Our Homeschooling Program is designed for 4th grade through high school to supplement your regular curriculum. Each class lasts 60-75 minutes. These programs are held in the downstairs meeting room. You can park behind the library and enter the room directly. 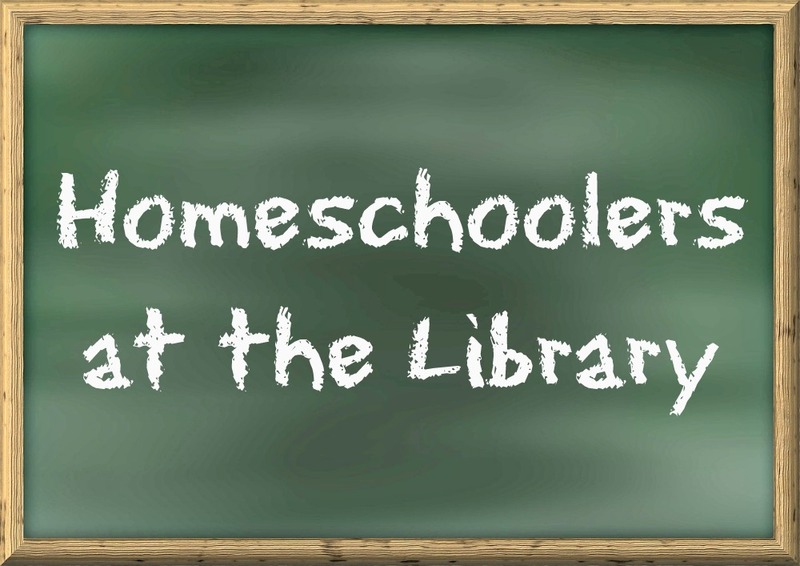 All homeschool classes are on Wednesdays at 1:00pm. Jan. 9 – Why did people come to the New World?